iHome has released the new SD63 Retro-Style Hi-Fi Stereo headphones. These boast an on-ear design and feature a pair of 40mm neodymium drivers, an adjustable headband, air-cushioned ear pads for added comfort, a six-foot coiled cord, chrome accents, and Soundesign branding. You also get a rotary volume control on one of the two swiveling ear cups. The iHome SD63 Retro-Style Hi-Fi Stereo headphones are priced at $49.99 and we love the retro style. If you listen to music on your smartphone or tablet in bed you know how uncomfortable it is. Well, Bedphones are designed to solve this problem and are headphones specially designed to be worn in bed. They were designed by Eric Dubs who after creating and testing over a hundred unique prototypes, has found the right design and they are available to buy now. Bedphones are only available in the US right now for $29.95 with free Shipping. They look very comfortable. 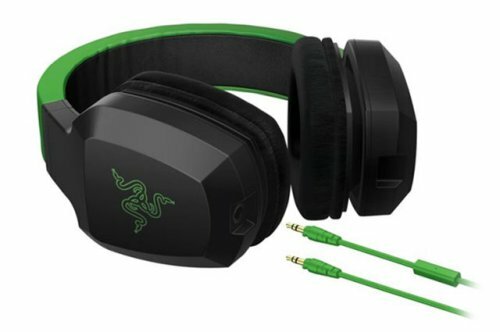 Razer has a new set of gaming headphones called the Razer Electra, which are specifically designed for tablet and smartphone gamers. They have enhanced bass response with optimized drivers, as well as replaceable sound-isolating leatherette ear cushions. It also has a detachable rubber sheathed audio cable and detachable inline microphone audio cable for voice communication. However the combined inline cable microphone only works in a port that mixes audio and microphone capability, like many smartphone and tablet jacks. Fans of True Blood will be drooling between their fangs for these True Blood inspired headphones. 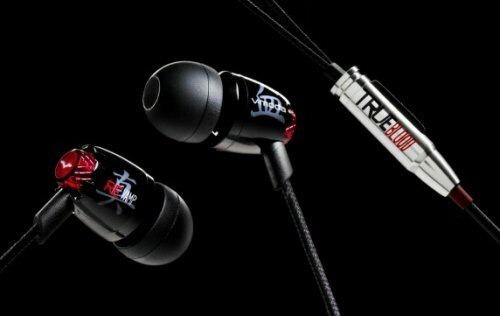 They are called the True Blood REVAMP and are Metal High-Fidelity In-Ear Headphones from V-Moda. It has the Silver bullet design, the True Blood logo and Chinese symbols like you would find on a bottle of Tru Blood. These will retail for $120 but will be offered for a discounted price of $99.99 through Season 4 of the TV show. Are you ready for the new Captain America movie? Well, you better start getting some of that merchandise. Coloud, makers of audio accessories, has just unveiled these Captain America themed headphones in honor of the movie. They feature printed 3D rubber patches, an adjustable headband and a regular 3.5mm jack. 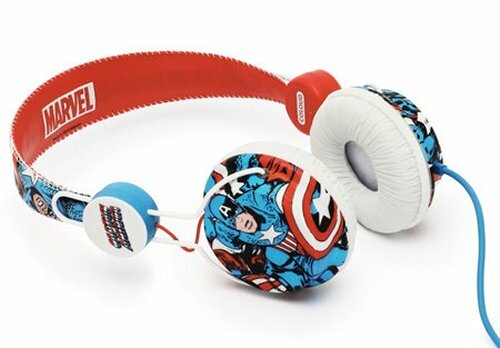 They also offer Iron Man, Wolverine, and Punisher headphones if Captain America is not your favorite. They cost just $40 and look awesome. IDEA International, in collaboration with audio company Ashidavox, are ready to release this new pair of Dynamic headphones. Ashidavox’s sound technology gives these headphones a well-balanced sound that your ears will love. 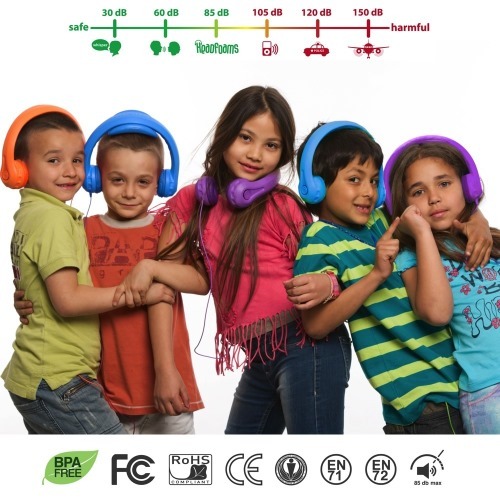 Other features include a frequency range of 25-18,000Hz, and earpads made from a special urethane material for comfort which is good when wearing them for hours. The IDEA x Ashidavox Dynamic headphones will cost you $140. Headphones aren’t always stylish, even when the rest of the specs are great. So sometimes you win, sometimes you lose. Here is a pair of stylish headphones that also features noise cancelling capabilities, so you get the best of both worlds. 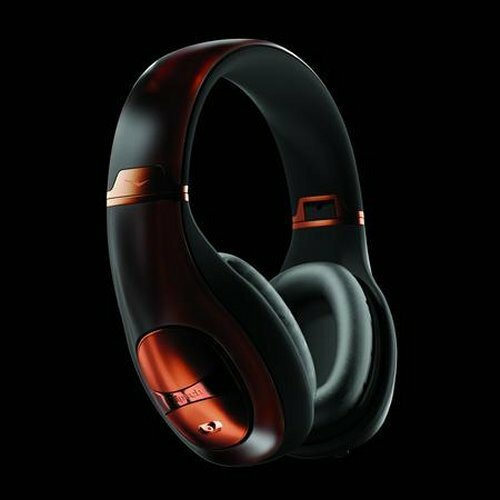 The Klipsch Mode noise cancelling headphones have ear cups made from “high-grade” leather and will provide noise cancellation for up to 45 hours on a single battery charge. Other features include a 40mm woofer for deep bass and dynamic midrange with active crossover, along with 15mm tweeters. 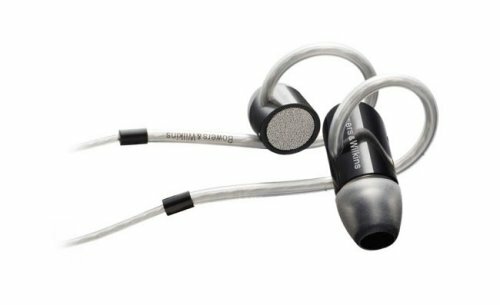 Bowers & Wilkins have unveiled their first in-ear headphones, the C5. 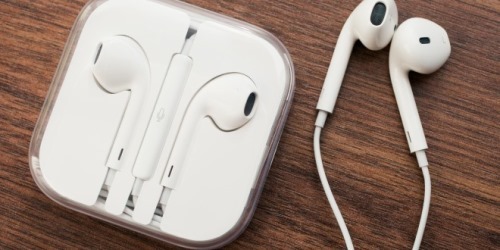 The C5 headphones will hook over your ears with loops created from the earphone cables, which helps keep them in place. They also have noise-isolating technology, designed to deliver natural acoustics. 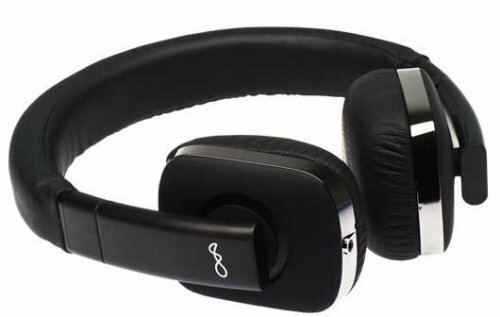 These headphones also reduce the effect of noise bleed, reducing the noise of your music for people around you. 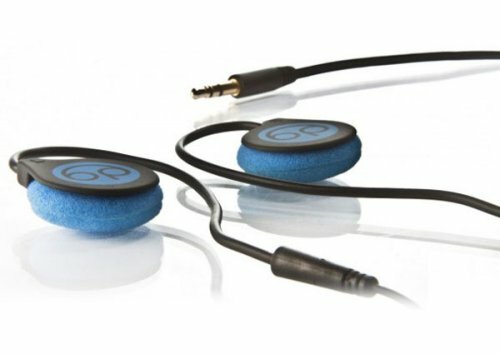 BlueAnt usually offers voice-controlled earpieces, but now they are getting ready to ship a wired headset called the Embrace. These on-ear headphones look pretty comfortable with their leather pads, integrated mic, and iPhone-compatible controls that will allow you to make calls and play, pause, and skip audio tracks. The Embrace has a 69-inch cable, and comes a 3.5mm-to-6.3mm adapter and case. They should ship in a few weeks and will cost you $199. 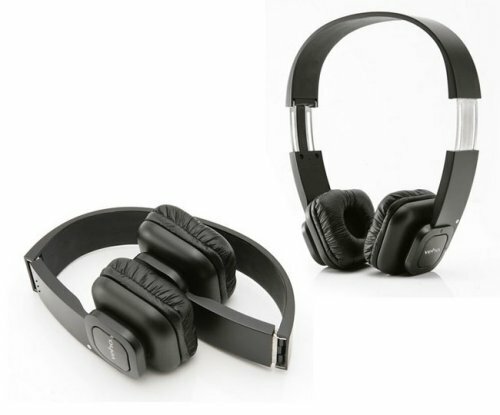 Veho has unveiled its new Veho VEP-004-BT Bluetooth headphones, designed to be wireless, portable, lightweight and stylish. Everything you want. The Veho VEP-004-BT headphones feature touch controls on the side of the ear piece so you can control tracks and transfer calls to the headset, or pause the music etc. There’s also an embedded microphone for hands-free conversation from Bluetooth-enabled mobile phones. Fully charged the Veho VEP-004-BT will provide up to 11 hours talk time and up to 250 hours standby from their rechargeable 230 mAH Li-polymer battery. Just $110. 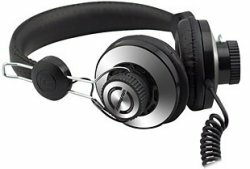 If you are a fan of bass, then the new Audio-Technica ATH-WS70 solid bass headphones are for you. They feature a strong 40mm driver unit with a large impedance of 47 Ohm for impressive bass support from all of your music. 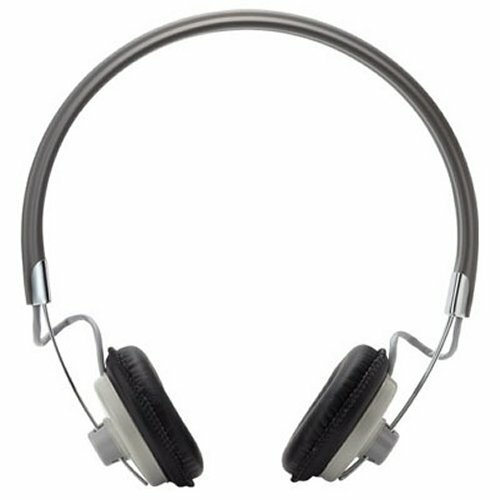 These over the ear headphones have an adjustable headband, a foldable design, soft insulating ear pads and a machined aluminum housing so that they are more rigid and vibration is reduced. 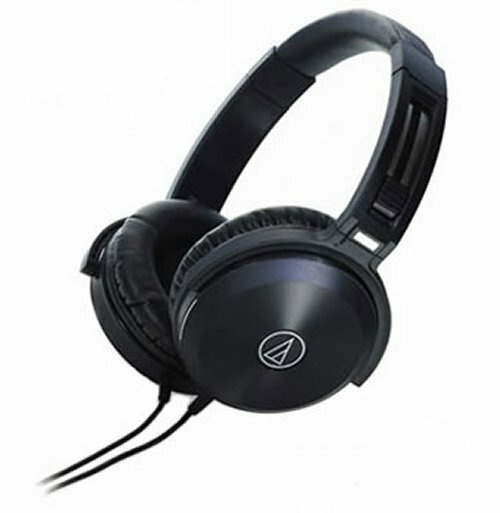 The Audio-Technica ATH-WS70 solid bass headphones are $129.99. 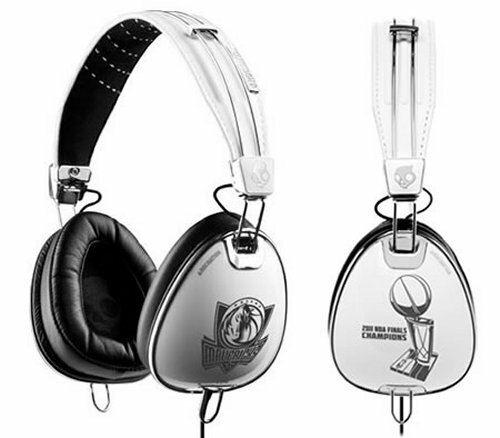 Celebrate the 2011 NBA Champion Dallas Mavericks with these Skullcandy Aviator headphones. The special edition Dallas Mavericks x Roc Nation Aviator headphones feature the team’s logo and comes with a contour fit, Polycarbonate Speaker Housing, travel case, and polished surface with a white leather headband. They have the NBA Championship trophy on one side, with the logo of the team on the other. Dallas Mavericks fans have to have this one. There are just 250 of these and they will cost you $179.99 each. You can now get the Sennheiser HD595 high-end headphones from Amazon for just $147.76. That’s much better than the original price of $329.95, so you save $182.19. These headphones offer a new level of comfort and sound quality and they look good too. 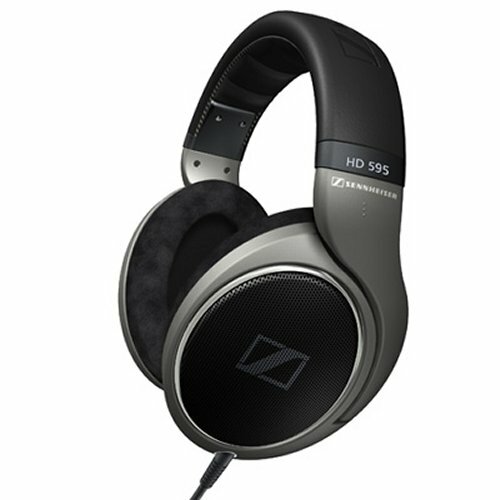 The Sennheiser HD595 uses a unique E.A.R. design that channels music directly into your ears, creating a new kind of experience. They also come with a headphone bracket that attaches to a table, making sure that these headphones are always conveniently nearby.